Staying Power is a panoramic history of black Britons. 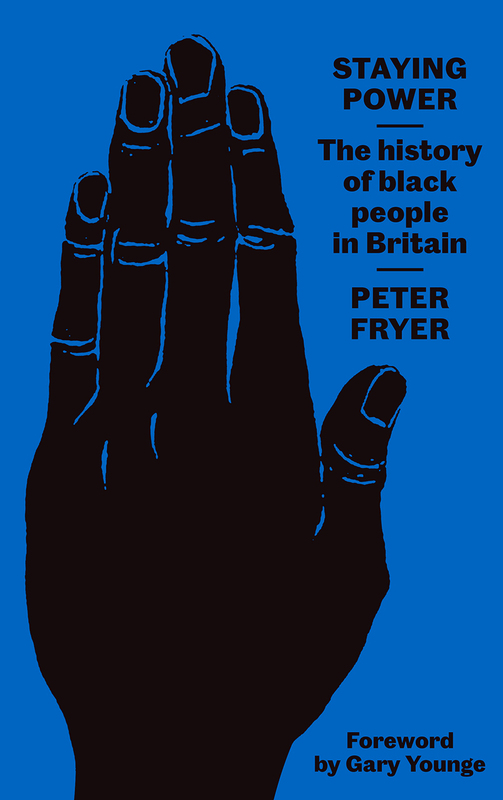 First published in 1984 amid race riots and police brutality, Fryer’s history performed a deeply political act, revealing how Africans, Asians, and their descendants had been erased from British history. Stretching back to the Roman conquest, encompassing the court of Henry VIII, and following a host of characters from the pioneering nurse and war hero Mary Seacole to the abolitionist Olaudah Equiano, Peter Fryer paints a picture of two thousand years of black presence in Britain. By rewriting black Britons into British history, showing where they influenced political traditions, social institutions, and cultural life, Staying Power presented a radical challenge to racist and nationalist agendas. This edition includes a new foreword by Gary Younge examining the book’s continued significance in shaping black British identity today, alongside the now-classic introduction by Paul Gilroy.